I totally LOVE how they are similar and yet different at the same time! Cute cards! Of course you can have a green snowman! Why not? LOL! Gorgeous set of cards! The snowmen are adorable! I just love the colors you used on each of them! 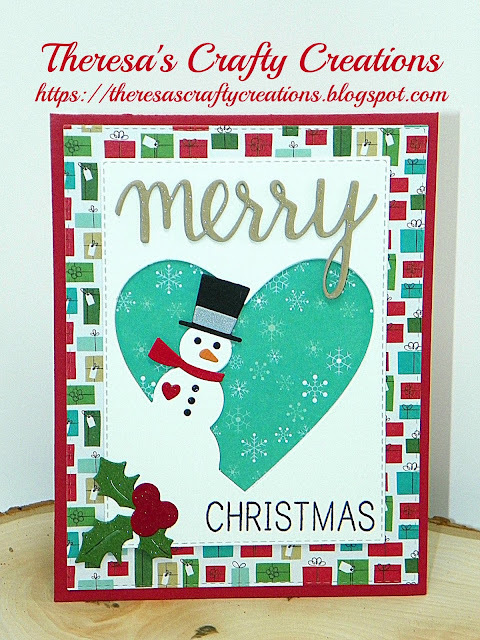 Really cute snowmen cards, pretty paper. OMG, those cards are so adorable! Hope you are having a good week my friend. P.S. My sister told me she thought your card was the cutest Halloween card she saw this year! I have to agree with her. Thanks again. These are adorable--love the colors! Both are positively adorable! I have nothing negative to say about them. I know. I'm a nerd. . . Seriously, I love the papers you used and the designs on each. You've inspired me to buy some word dies. I love how you use them on your projects. 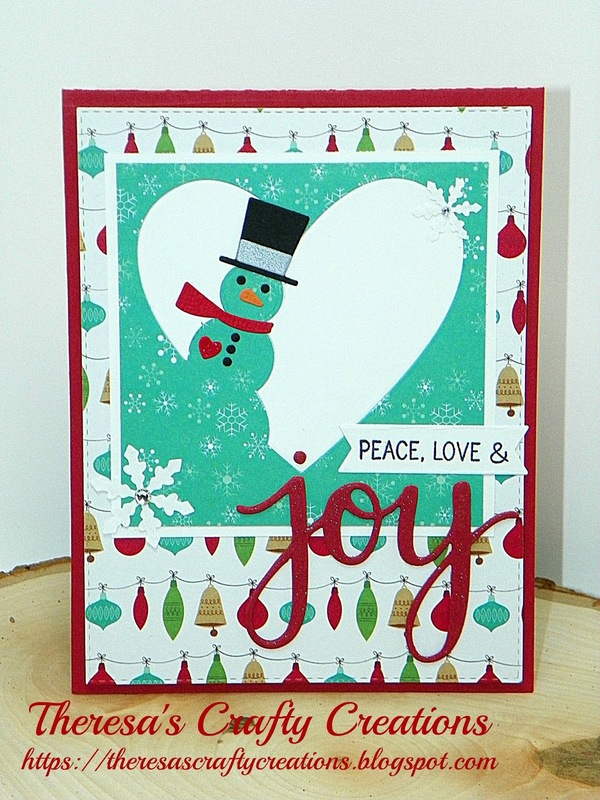 Love your darling snowmen cards! Great die and such colorful papers! Absolutely love these! And genius how you used both parts of the cuts!! These are so wonderful!! Lovely job on all your awesome Christmas cards this past year! I’ve enjoyed seeing them all!! This is adorable! And two cards for the price of one with that sweet snowman heart die! Loving the holly too! Another card I'm adding to my CASE list! Such a perk to be your friend!